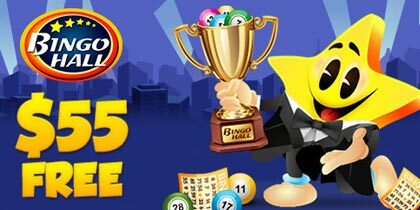 BingoHall is one of the top online bingo sites, backed up by an extended activity of up to 15 years in the gaming industry. 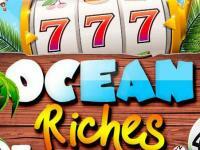 Every month is dedicated to new bingo and slot adventures for players that are looking for a good time and excellent winnings. BingoHall players are up for a pleasant surprise with the launch of a new exciting promotion: Drive the Prize Tournament! Available during the entire month of March, the promo invites players to play their best in order to win their very own Nissan Versa! Following a simple game mechanism – collect as many Car patterns as you can in order to qualify in the final – the promo is likely to excite all players. March is definitely a month dedicated to novelties and surprises as BingoHall is launching the great Afterhours Raffle, a daily bingo excitement, taking place in the already famous Afterhours Lounge. 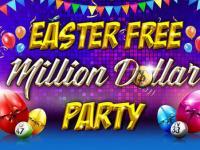 Every deposit made during 2AM and 7AM EST is worth 1 raffle ticket in the player’s account; and more raffle tickets raise the chances to win $1000 BONUS! 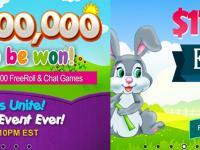 During March, BingoHall players are invited to play in honor of Red Cross Month in a new charity event Live, Love, Life. 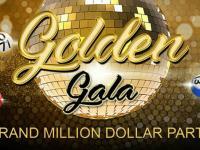 Open during the whole month, the event brings dancing prizes between $250 and $500, 2 coveralls per hour with prizes up to $5000 on the first 50 calls and many more exciting games. As usual, the total money accumulated in the Fusion Room Jackpot until the end of March will be donated to the Red Cross organization. The Fusion Room is open every day, from 9AM to 11AM, and in the evening from 8PM to 11PM. Slot fans will also be excited to discover the new Slot Dunk Tournament, a monthly promotion with a giveaway of up to $5,000 CASH! In order to participate, BingoHall members need to spin the reels of the Slot Dunk slots game where every $1 wagered is equal to 1tournament point. Top wagering players are rewarded with cash in their court! 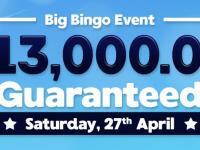 In order to find out more about the full BingoHall March promotions, please visit www.bingohall.ag. Since2002, BingoHall has strived to deliver a high quality experience. 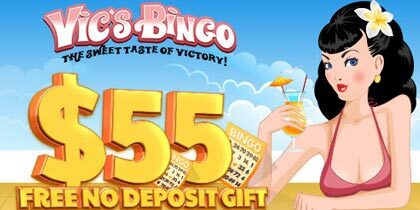 They provide the industry’s best online bingo sign up bonus and a wide variety of games and patterns, along with other great features, like: free online Bingo bonus, free Bingo games, free video poker, keno, pull tabs and slots games, the Bingo industry’s best VIP program, bonuses for playing chat games and so much more!